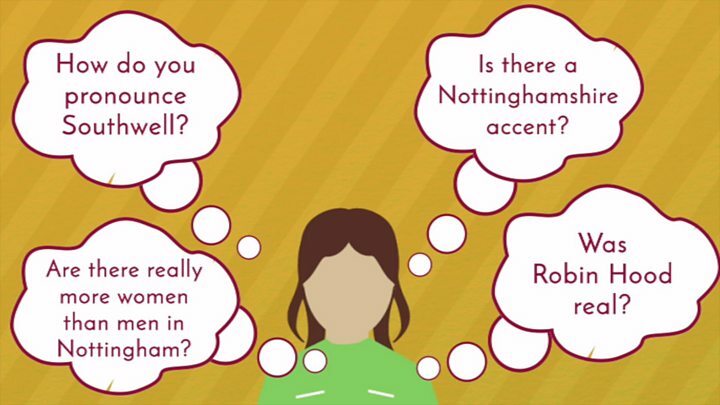 Have you got a question about Nottinghamshire? Is there something you have seen or heard that you would like us to investigate? It could be a burning issue, or something you have always wondered about. Use the tool below to send us your question. We could be in touch and your question could make the news.